We will be discussing colors in terms of how a painter uses them. 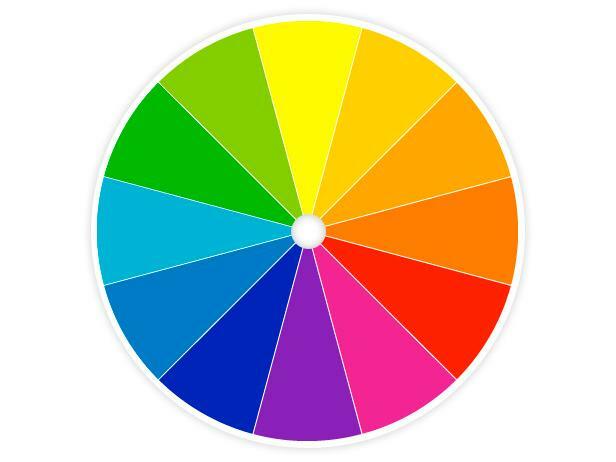 We will start by looking at how colors are generally taught, focusing on the primary color system. We will then move on to other ideas of color, to look at color movement. While this may seem daunting at first, I believe we actually end up with a simpler more useful way to view the world of color. Why does yellow look yellow? Expanding from three to six split-primary colors opens a new world.